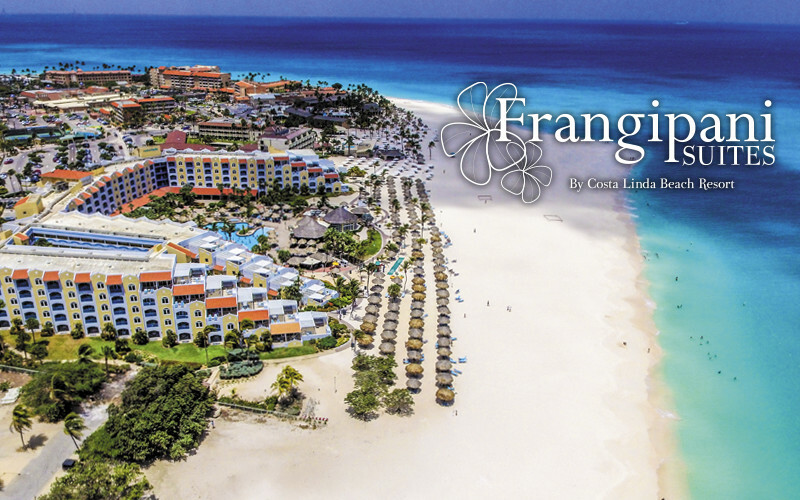 You have an opportunity to purchase a week(s) in Costa Linda's new luxury Frangipani Suites -- two 2-bedroom and three 3-bedroom units all with connecting doors, one-bedroom lockouts, private Jacuzzis and built-in gas grills. Occupancy of these suites is scheduled for January 2018. An E-Brochure with floor layouts,3-D CAD drawings, photos, is a click away on the link provided below. In addition, the same information is on the Members page of the Costa Linda web site. 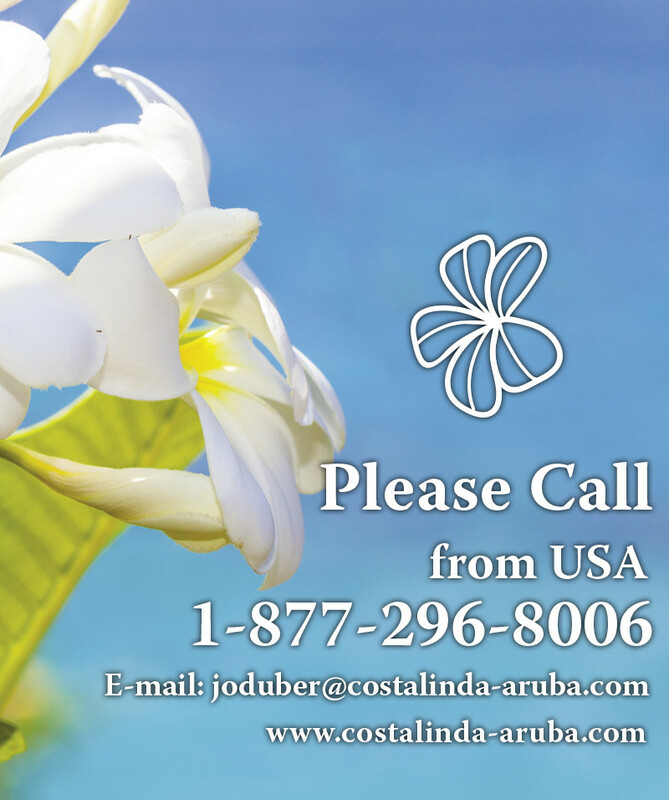 We urge all interested buyers to read the e-brochure and contact Sales Representative Joanne Oduber who stands ready to assist you at joduber@costalinda-aruba.com and will answer any questions you many have. Please click here to download the Frangipani Suites e-brochure..